Maître Firas Mamoun is a lawyer at the Bar of Paris. 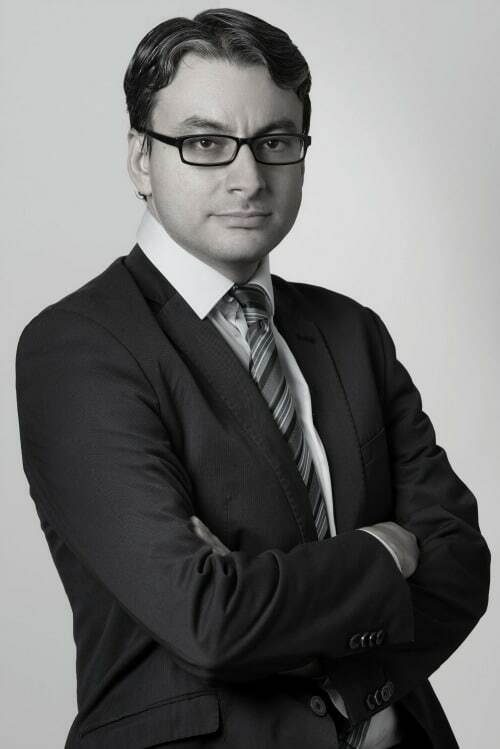 He holds a PhD in private law and Criminal Sciences from the University of Montpellier I. After starting his professional career in an industrial property consultancy firm, Maître Mamoun chose to become a lawyer. He joined a renowned Parisian firm in new technology, where he practiced for six years. Pragmatic and attentive to his clients, Maître Mamoun chooses a problem solving approach, striving to find solutions, beyond the designation of a legal risk. Maître Firas Mamoun has a solid base of experience in litigation that allows him to develop the most appropriate procedural strategy, when prosecuting or in defense. Moreover, Maître Firas Mamoun participates in conferences on topics relating to information and communication technology.